Why Do We Feel So Ashamed? Ashamed...to be embarrassed or guilty because of one's actions, characteristics, or associations. What causes us to be ashamed? 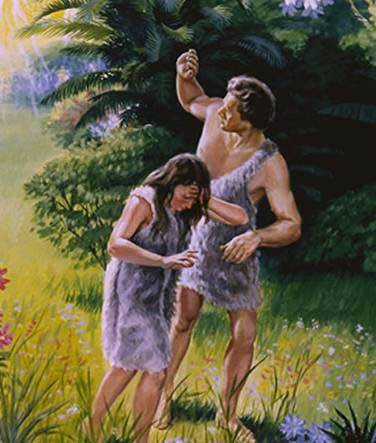 Genesis 2.25 "25 And the man and his wife were both naked, and were not ashamed." Genesis 3.7 "At that moment their eyes were opened, and they suddenly felt shame at their nakedness. So they sewed fig leaves together to cover themselves." They automatically became aware they had violated GOD's instructions and the consequences were immediate - they had to be covered! Ezra 9.6 "O my God, I am utterly ashamed; I blush to lift up my face to you. For our sins are piled higher than our heads, and our guilt has reached to the heavens. 7 From the days of our ancestors until now, we have been steeped in sin. 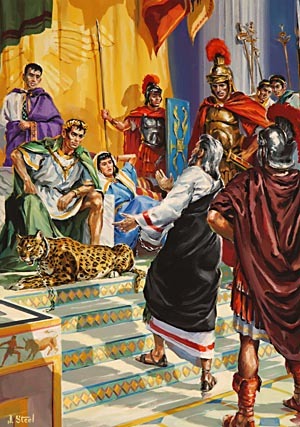 That is why we and our kings and our priests have been at the mercy of the pagan kings of the land. We have been killed, captured, robbed, and disgraced, just as we are today." 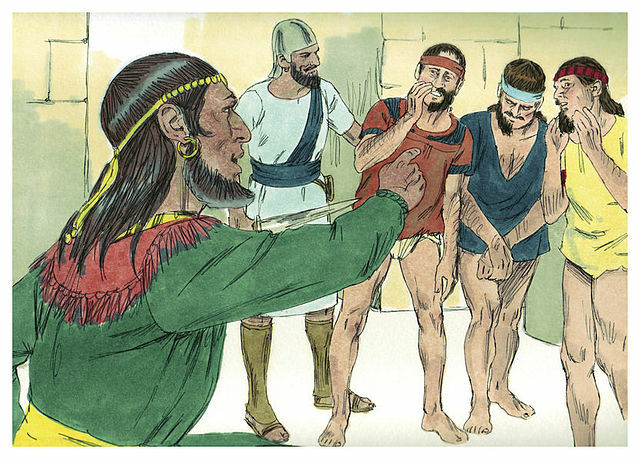 2 Samuel 10.4-5 Hanun captured David's men and cut off half their beards, and half their robes, and sent them back to David in shame. What are some ways to avoid being ashamed? Psalms 25.2-3 "I trust in you, my God! Do not let me be disgraced, or let my enemies rejoice in my defeat. 3 No one who trusts in you will ever be disgraced, but disgrace comes to those who try to deceive others. 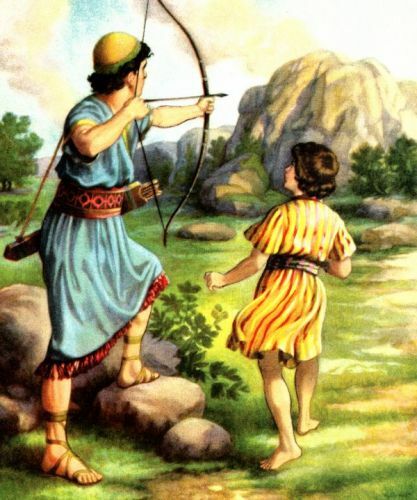 Amazing changes developed inside David, from being an adulterer, and murderer...to being a "man after GOD's own heart." All of us have that same opportunity. "Those who look to GOD for help will be radiant with joy; no shadow of shame will darken their faces." GOD humbles us, and disciplines us so that we can live lives, and make decisions that are pleasing to Him. 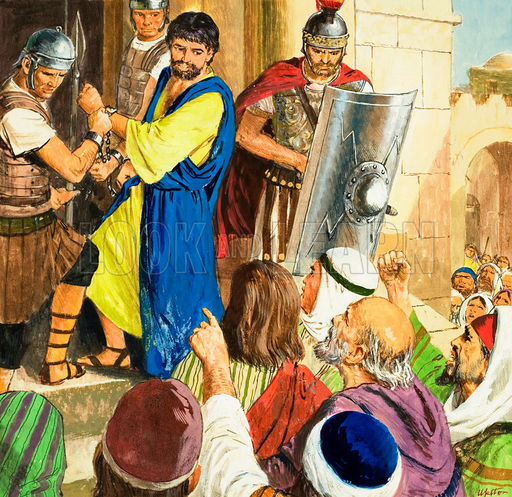 2 Timothy 1.12 "That is why I am suffering here in prison. But I am not ashamed of it, for I know the one in whom I trust, and I am sure that he is able to guard what I have entrusted to him until the day of his return." GOD always has the last say! Sometimes jail is one of the stops to a bright future in GOD. "Our dedication to Christ makes us look like fools, but you claim to be so wise in Christ! You are honored, but we are ridiculed. We appeal gently when evil things are said about us. Yet we are treated like the world’s garbage, like everybody’s trash—right up to the present moment." 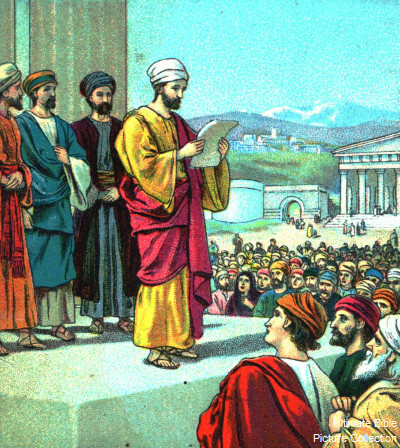 Would you be ashamed to hire Paul to be your Pastor? 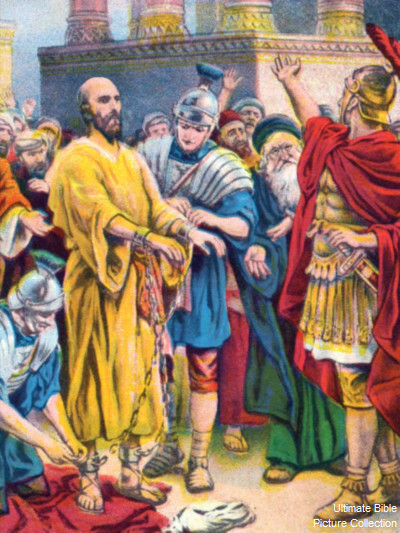 2 Corinthians 11.23-28 "Are they servants [ministers] of Christ? I know I sound like a madman, but I have served Him far more! I have worked harder, been put in prison more often, been whipped times without number, and faced death again and again. I have traveled on many long journeys. I have faced danger from rivers and from robbers. 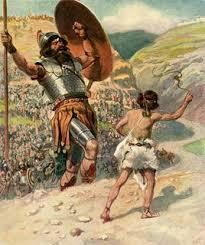 I have faced danger from my own people, the Jews, as well as from the Gentiles. I have faced danger in the cities, in the deserts, and on the seas. I have worked hard and long, enduring many sleepless nights. I have been hungry and thirsty and have often gone without food. I have shivered in the cold, without enough clothing to keep me warm. Then, besides all this, I have the daily burden of my concern for all the churches." No wonder the church has so little impact in the earth today. 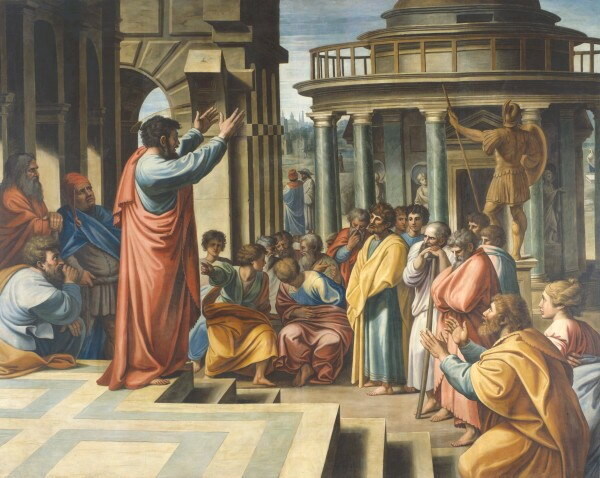 Millions coming to Christ - filling huge auditoriums - but, so few are "transformed" as Peter and Paul. 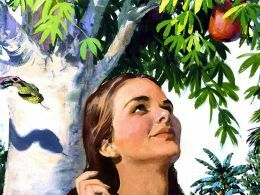 Eve gazed upon the fruit from the wrong tree. Somehow, we are deceived that the world has the answer for the church! We try and bring the world's music and theater into the services, instead of prayer, fasting and weeping at the altar of GOD. When Eve gazed on the fruit from the wrong tree, she was deceived into thinking that "what looks good, is good" - The outside of the fruit looked great. The trouble was - Eve could not see what was inside. Only GOD can see below the surface. That's why we need GOD information. GOD would have been glad to tell Eve. Not knowing by sight that it was contaminated fruit. The serpent still occupies the tree of the "knowledge of good and evil"
Yet people keep eating of the fruit of it...not knowing the fruit is poisoned. Where are the Peter's and Paul's today? 1 John 2.28 "And now, little children, abide in Him, so that when he appears we may have confidence and not shrink from him in shame at his coming."